Create or join a multi-player game using TCP/IP. If others are starting/joining a game, you will see them. 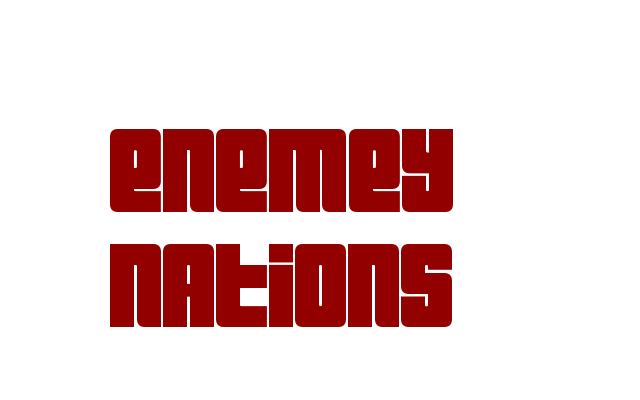 If you create a Yahoo Group for finding Enemy Nations opponents, let us know and we will post a link to it here. And please tell your friends about Enemy Nations. The more people playing, the easier it is to find opponents.